Teignmouth, on the beautiful South Devon coast. When we started up, we decided that each of our agents would get the service they deserve at a price that’s fair. 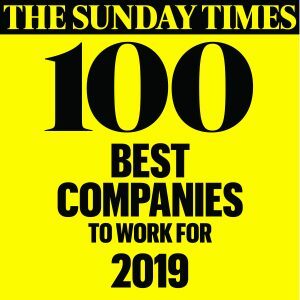 Our values and commitment to outstanding customer service haven’t changed since then. In 2010, we became part of Barbon Insurance Group, the largest tenant referencing and specialist lettings insurance company in the UK. We’re still a local company drawing on over 13 years of experience, but with the expertise and support of Barbon Insurance Group at our fingertips, providing comprehensive tenant referencing you can trust and associated insurance products throughout the South West and the rest of the UK. 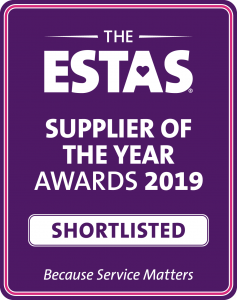 Talking of great service … we’re so confident in ours that we’ve been shortlisted for Supplier of the Year at The ESTAS 2019. We think our feedback from our agents speaks for itself! We work hand-in-hand with our agents to help them grow their business, stay compliant with regulatory measures and provide a quality service to their landlords and tenants. We provide a tailored service to landlords, and understand that one size does not fit all. We offer a range of specialist insurance products and our expert consultants help you choose the right product for your needs. From completing your reference checks right through to settling into your new property, we're here to make the process as smooth as possible - by providing specialist tenant's insurance and other services throughout your home-move journey.